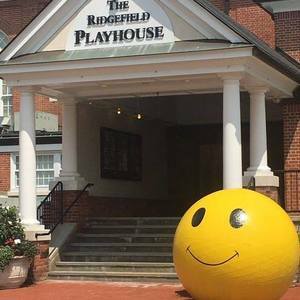 The Ridgefield Playhouse will extend free tickets to any show through their Arts for Everyone Outreach Program to all government employees affected by the shutdown. To obtain your tickets, please call The Ridgefield Playhouse Box Office and ask for Jay. You will need to show your ID. The Arts for Everyone program helps make the performing arts available to economically disadvantaged residents of Fairfield County who cannot afford the cost of admission, even at reduced rates. The Playhouse was founded in the belief that arts can and do make a difference in the lives of people, and that accessibility to the arts should not be limited by one’s ability to pay. Arts for Everyone works with a wide range of non-profit organizations including ABC, Ability Beyond Disability, Danbury Youth Services, Family and Children’s Aid, Grassroots Tennis, Mental Health Associates of CT and the Out and About Club, in addition to free tickets and transportation for Title I schools to the Playhouse. Make a donation to the Arts for Everyone Outreach Program here.